By CNN'S KRISTINA SGUEGLIA CONTRIBUTED TO THIS REPORT. 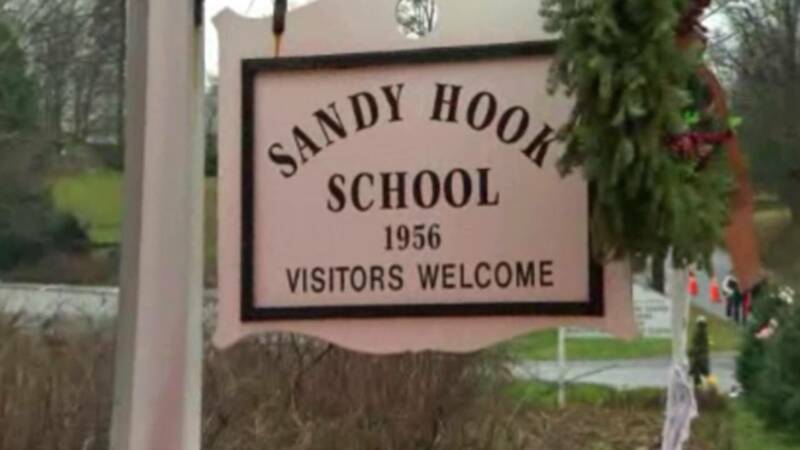 (CNN) - Sandy Hook Elementary School was evacuated Friday due to a phoned-in bomb threat on the sixth anniversary of the massacre at the school that left 26 children and staff members dead. Newtown, Connecticut Police Lt. Aaron Bahamonde told CNN that police did not believe the threat was credible, but authorities and the principal decided to evacuate out of an abundance of caution. It was also easier to sweep an empty school building with bomb-sniffing dogs, he said. There was no danger to the public, Bahamonde added. The threat, which was phoned in around 9 a.m., is not believed to be connected to the threats that were received Thursday at dozens of locations across the United States and Canada, Bahamonde said. The school district decided that due to the tension and anxiety surrounding the mass shooting anniversary, it didn't make sense to have the students return to the building so they were sent home for the day. Newtown Superintendent Laorrie Rodrigue noted that district and school administrators were being cautious and sensitive to the date. "For a parent who has children at the school, even when we give the all clear, it's difficult given that today is December 14th," said Rodrigue. 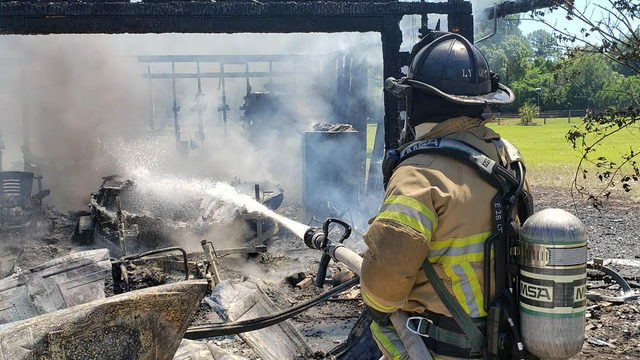 "Despite the difficulty of the day, staff and the community handled this courageously. I applaud their strength." Both of Connecticut's US senators tweeted about the threat. Sen. Richard Blumenthal tweeted, "Speechless. 6 years ago this community suffered the unimaginable. They deserve more than this cowardly, evil threat." Sen. Chris Murphy wrote, "My heart is breaking." The threat to the Sandy Hook Elementary School on the anniversary of the mass shooting incident is "unimaginably cruel," Newtown's First Selectman Daniel Roshenthal told CNN. "Not that this is acceptable any day of the year, but for someone to purposely do it on 12/14 was unimaginably cruel," Rosenthal said. "Certainly, it's a day that weighs very heavy on the teachers from an emotional standpoint -- I just can't say enough about the amazing job they did coordinating everything." He said police are trying to track where the threat came from. "The town will not support any leniency when that person is caught." The school building in which the mass shooting took place was torn down several years ago. The new building, which stands on the same property, opened in 2016.